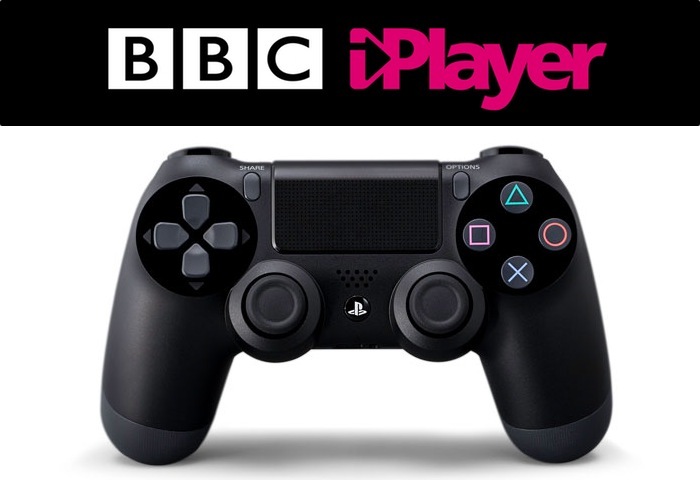 UK gamers looking forward to the launch of the new next-generation Sony PlayStation 4 games console, might be interested to know that the BBC has this week confirmed that the game system will include a BBC iPlayer application launch. The PlayStation 4 BBC iPlayer application will provide users with access to its range of catch-up services, which can be streamed directly to your HDTV via an Internet connection through your PlayStation 4. PlayStation 4 owners within the UK will also be able to enjoy applications for BBC Sport, Demand 5, and IGN. Unfortunately for Xbox One owners in the UK there is currently no BBC iPlayer application for that platform. However the BBC have stated they are currently working on creating and Xbox One BBC iPlayer application which they hope to release in the future, but as yet no official launch date has been set by the BBC. Last week Sony next-generation PlayStation 4 games console launched in the US and sold a massive 1 million consoles in just 24 hours. 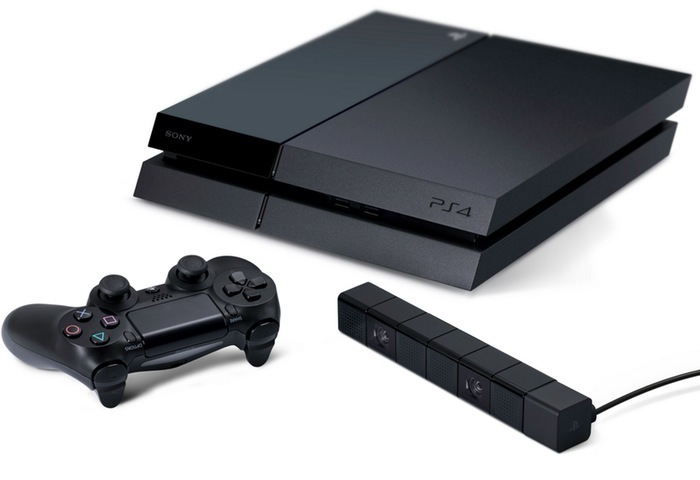 The PlayStation 4 console will be launching throughout Europe on November 29th 2013. The Sony PlayStation 4 console is priced at $399, €399, and £349 depending on your location.